This 49-page booklet reviews all of the key points covered in the DVD and directs reps in relating the video to their own work experience. It also includes a pre-test and a post-test to help participants evaluate their strengths and weaknesses in conflict resolution. 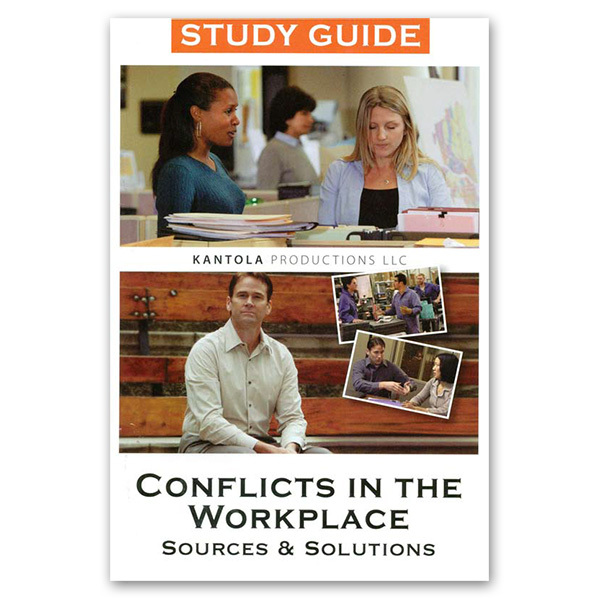 To learn more about the Study Guide read this sample section.